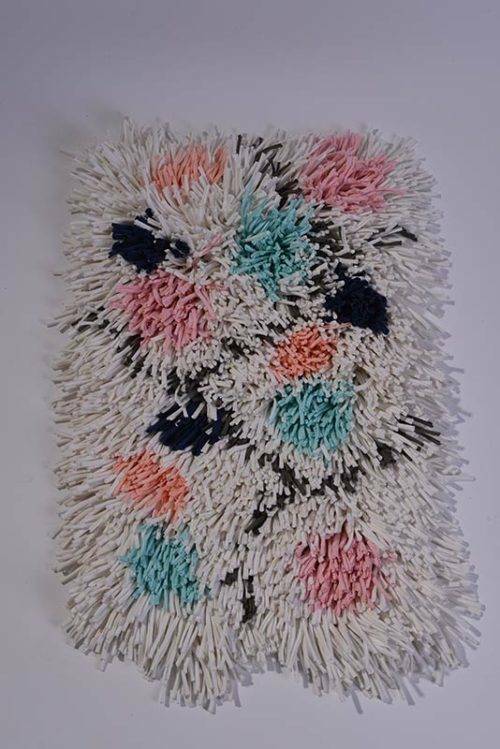 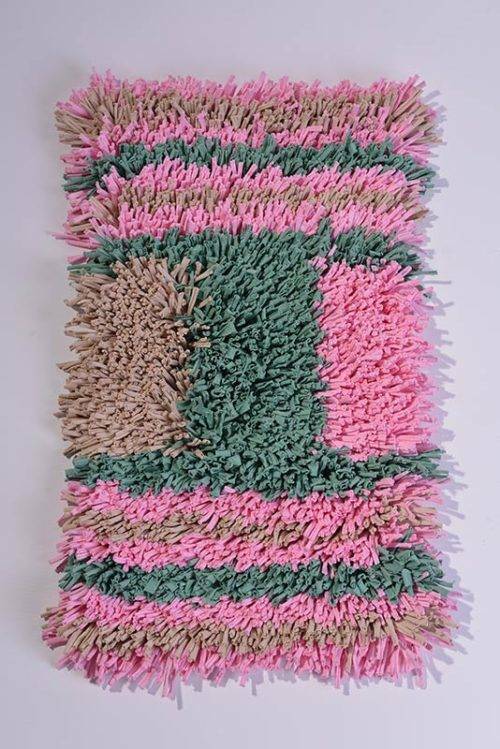 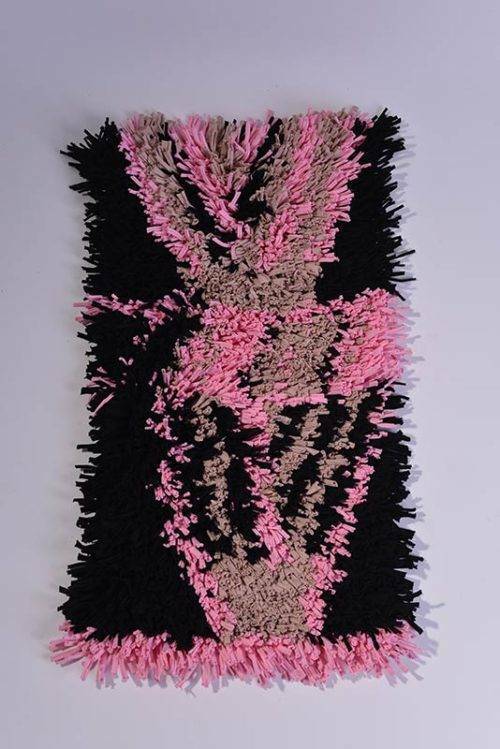 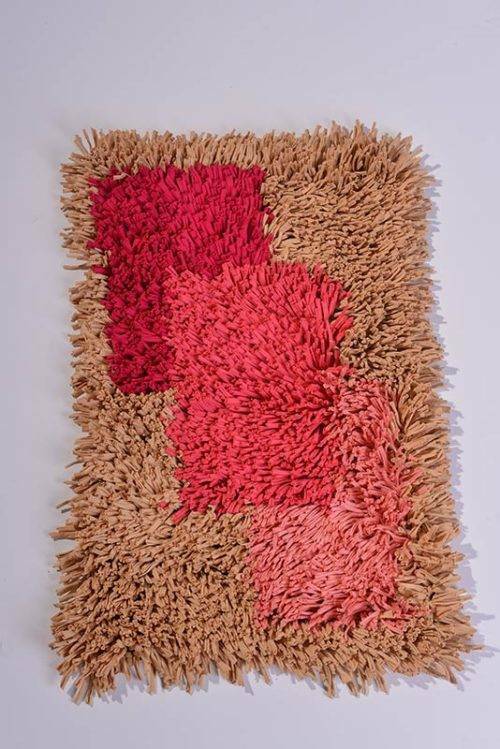 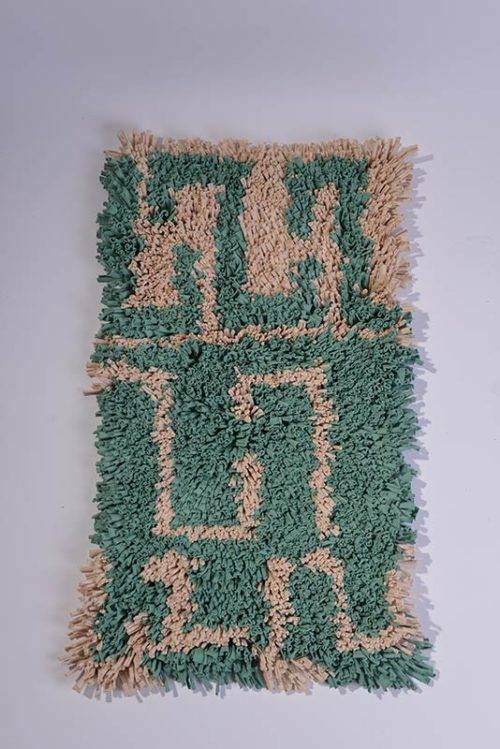 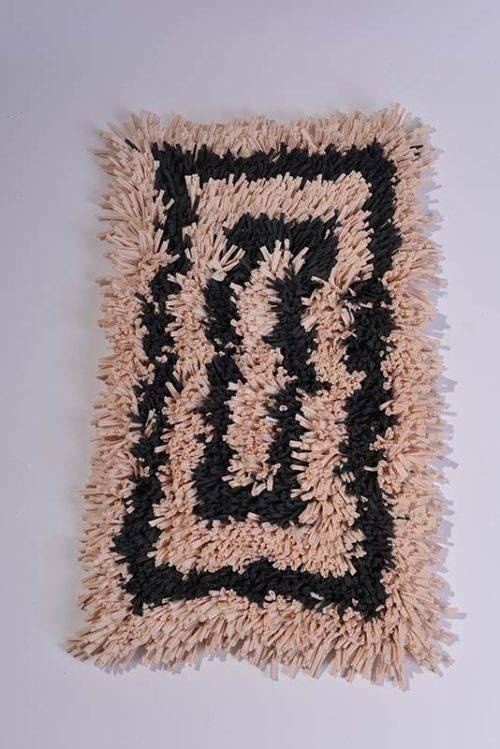 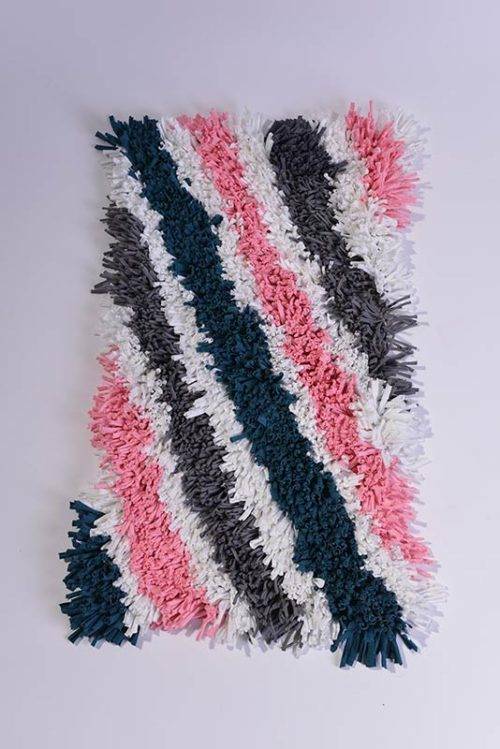 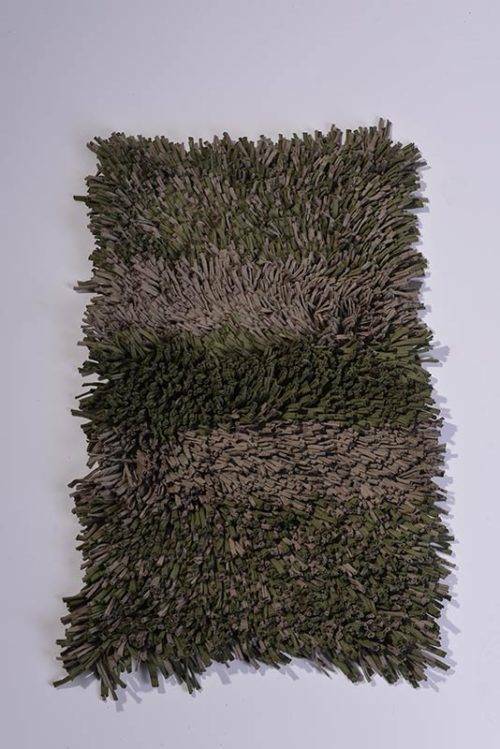 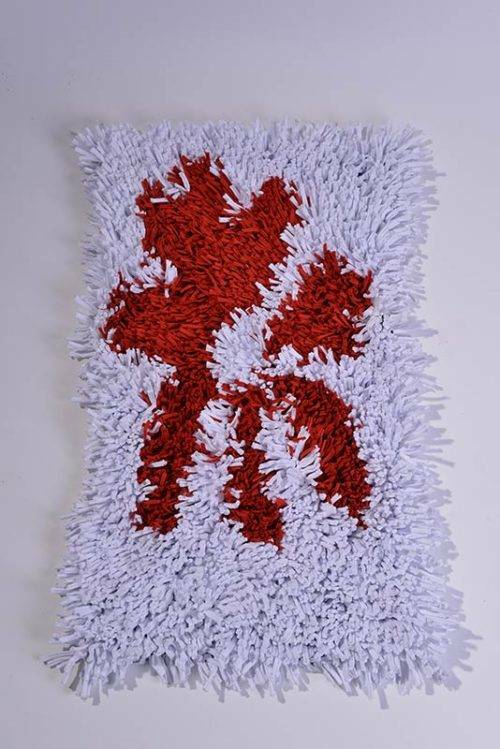 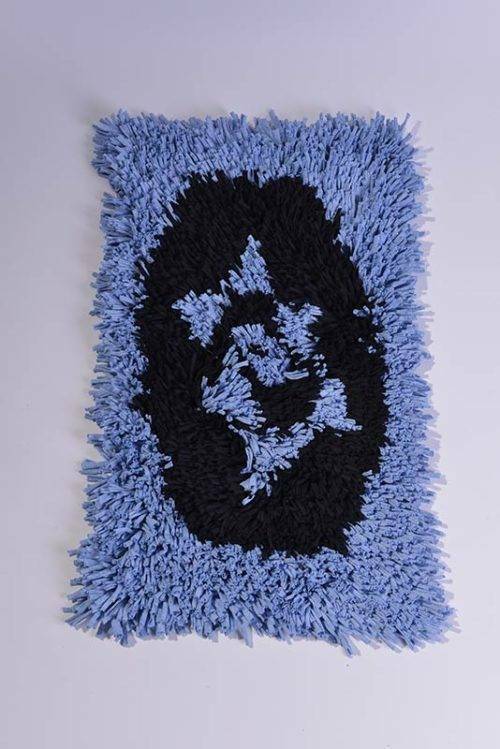 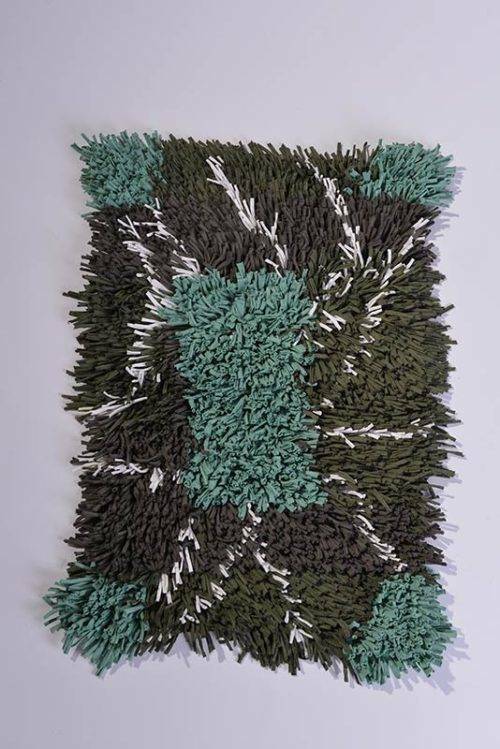 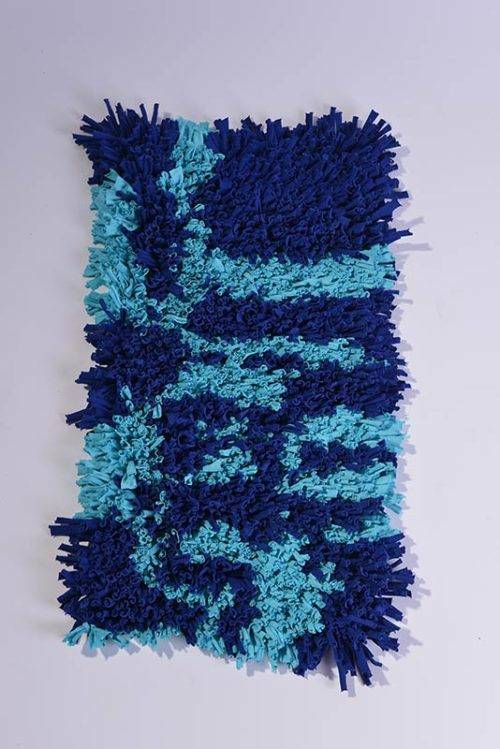 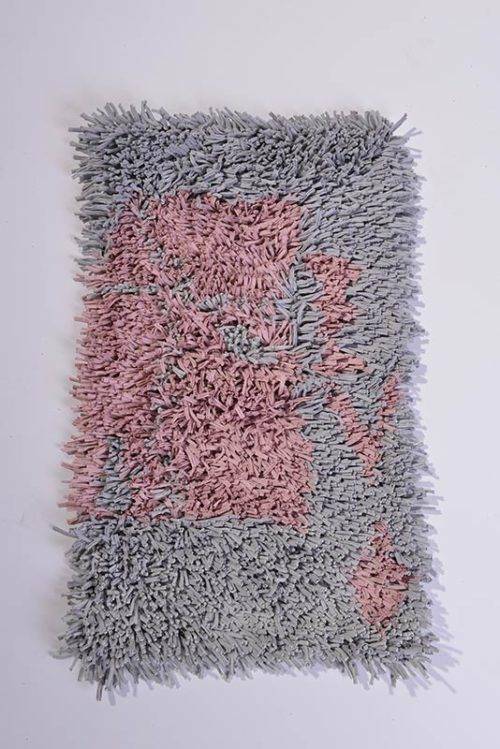 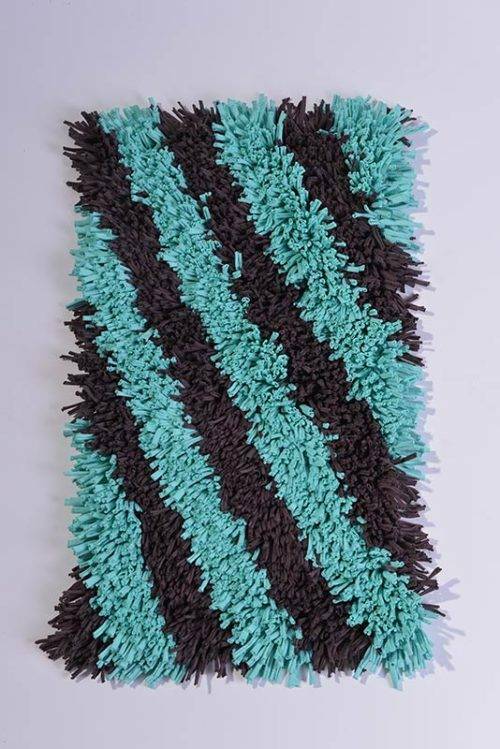 As works of art our wall rugs beautify any space. 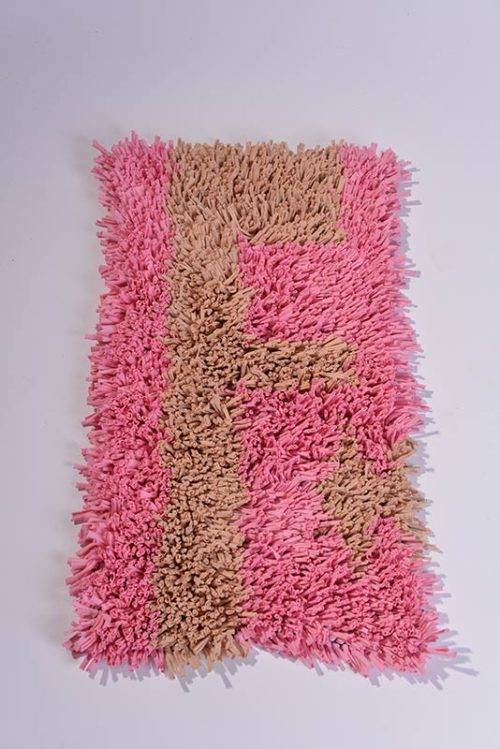 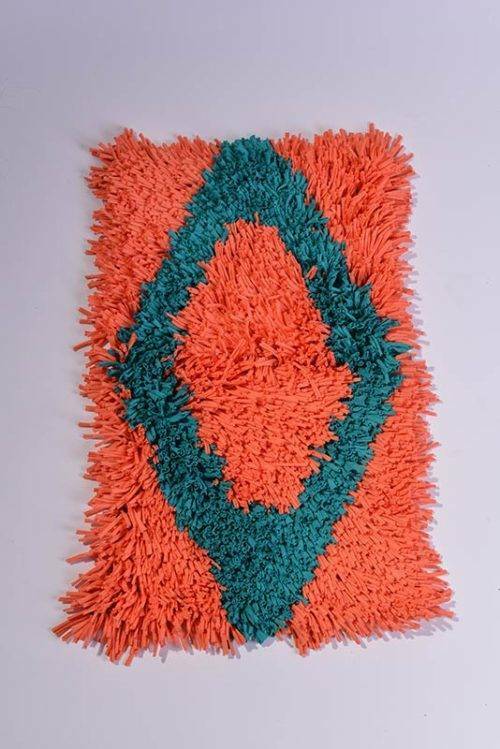 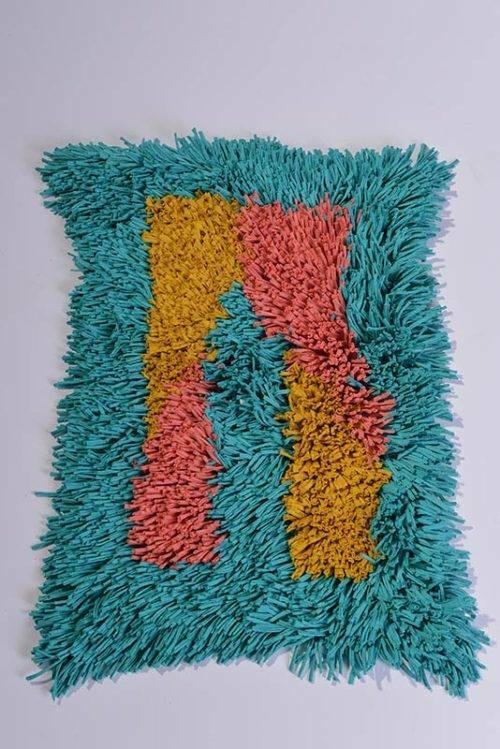 Every wall rug has been given a touching name or special story, provided by its maker. 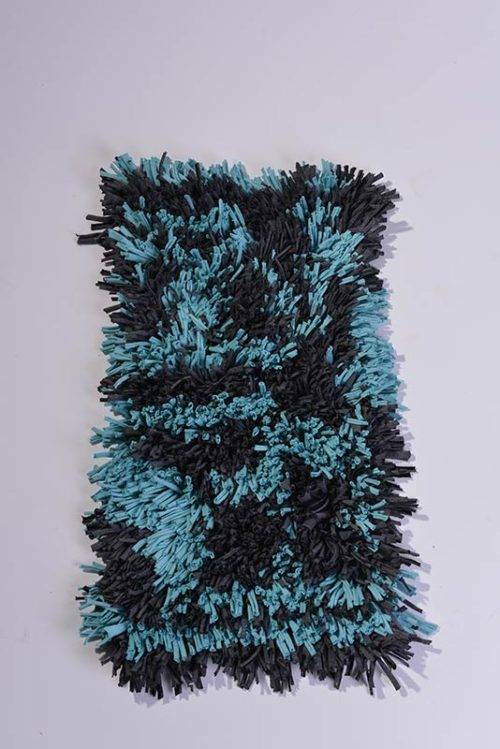 The products have been grouped into trend groups according to colors and patterns to make your selecting easier.